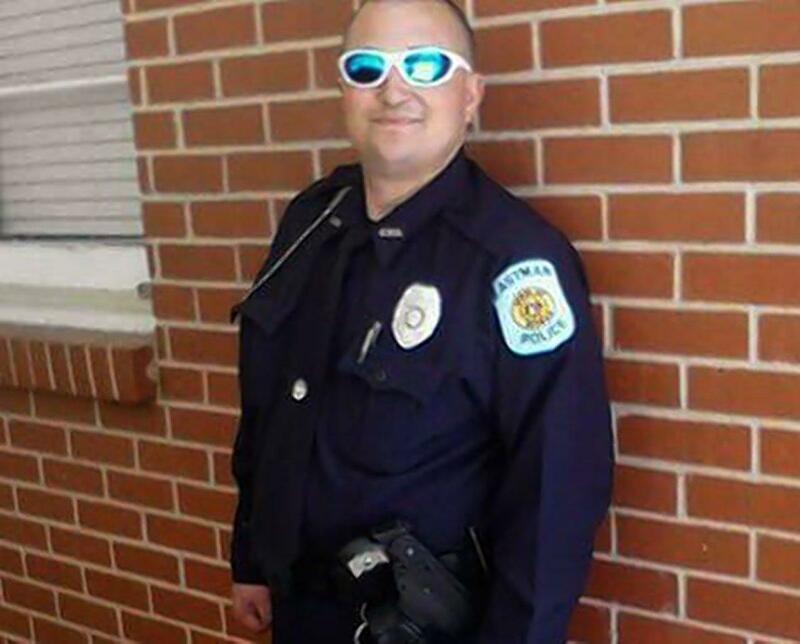 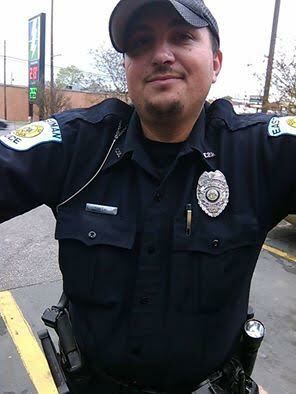 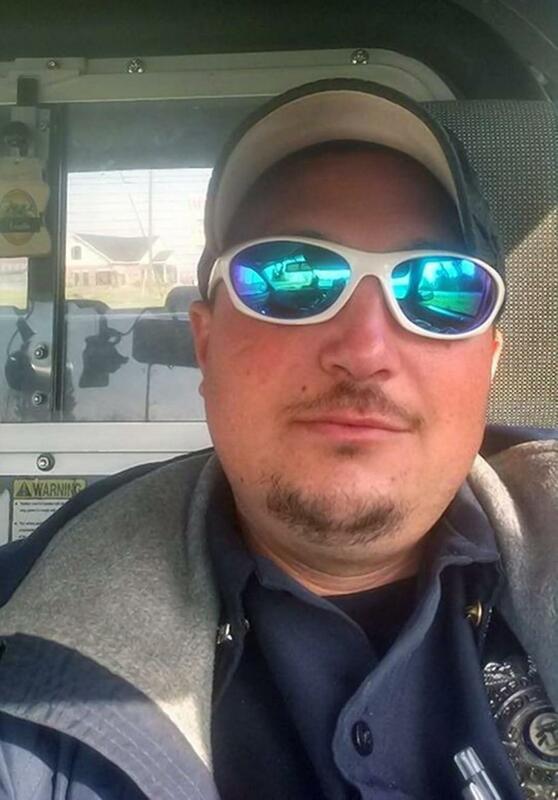 Officer Smith had served with the Eastman Police Department for 5-1/2 years. 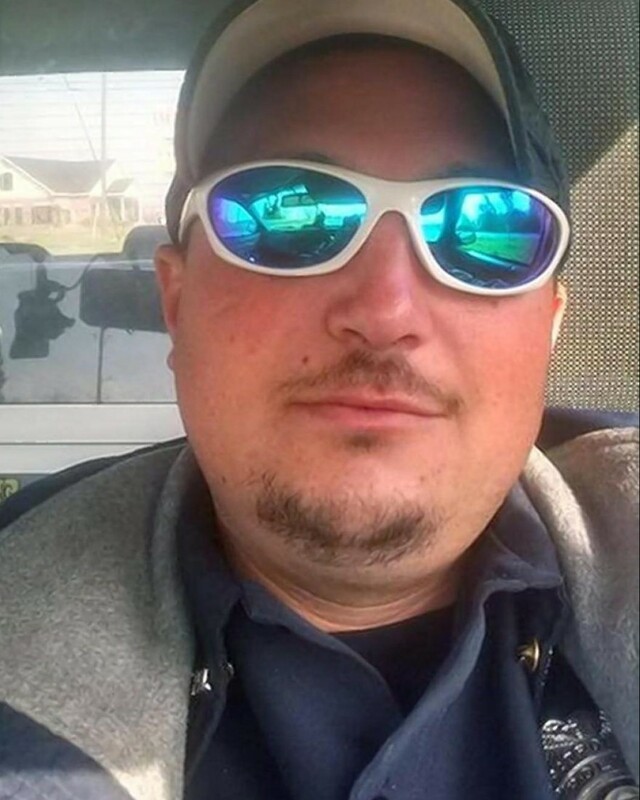 He is survived by three children, two stepchildren, fiancee, parents, and three siblings. 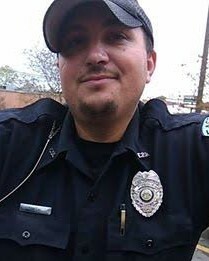 Officer Smith was murdered two days before this 31st birthday. 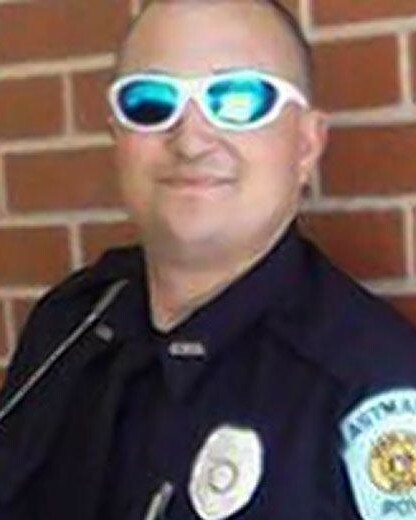 Rest in peace Officer Smith.